400 decision-makers, experts, opinion-leaders and newcomers from science, business, society and politics met at the Research Summit 2018 in Berlin to consult about the future of the German research and innovation system. Ursula Staudinger said that to strengthen the innovation capacity in societies of longer lives, several stumbling blocks had to be overcome. German Federal Minister of the Interior Horst Seehofer met with selected experts from science, local government and business for a discussion on demographic development. Ursula Staudinger was invited to contribute important scientific findings. On 21st and 22nd September 2018, the Leopoldina Annual Assembly set to focus on science-based policy under the motto ‘Nature – Science – Society’. Ursula Staudinger spoke on ‘Demographic Change and Aging’ and illustrated the most important findings and recommendations on the topic. The aging of the European population is a long-term challenge that will greatly impact health systems and the economy of the respective countries. While decreasing cognitive performance in older age is a particular concern, a key question is: Will the “new old” continue to be mentally healthier than their predecessors? 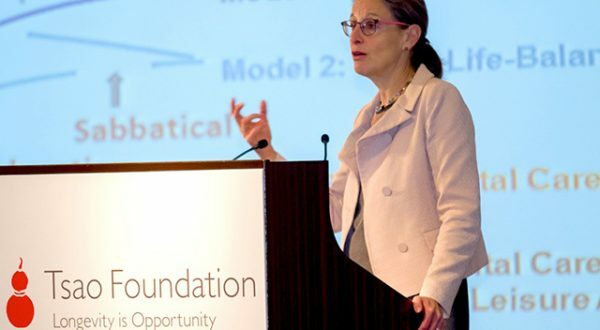 “We need a complete new focus as well as financing models for life-long learning,“ says Ursula Staudinger. 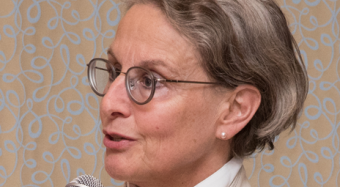 “Shaping the years we’ve gained should start long before we turn 65,“ says Ursula Staudinger. “If we succeed in keeping people healthy and mentally fit in their second-half of life, they have the big advantage of relying on a rich experience,“ says Ursula Staudinger. Ursula Staudinger is the author/co-author of over 200 publications dealing with aspects of demographic change, the aging process and wisdom. To obtain the password for these view PDFs, please contact us. Today, people in modern societies live approximately 30 years longer than was the case 100 years ago. Those extra years should be shaped in an active and conscious way. Ursula Staudinger investigates the plasticity of the aging process. Demographic change brings about new opportunities and challenges. What does lifelong learning mean? 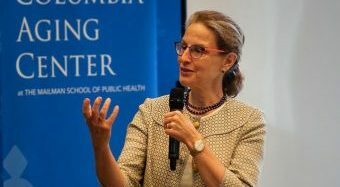 Demographic expert Ursula M. Staudinger is keen to answer media inquiries and to explain the findings of her aging research.